Showing results by author "Retro Audio"
Starring Ray Milland, Ruth Roman and Frank Lovejoy. As they travel together on a train, a psychotic stranger confronts a pro tennis star with his theory on how two complete strangers could commit murder for each other - a theory he plans to implement!! One of the Classic Radio Theatre productions you will want to listen to over and over again! 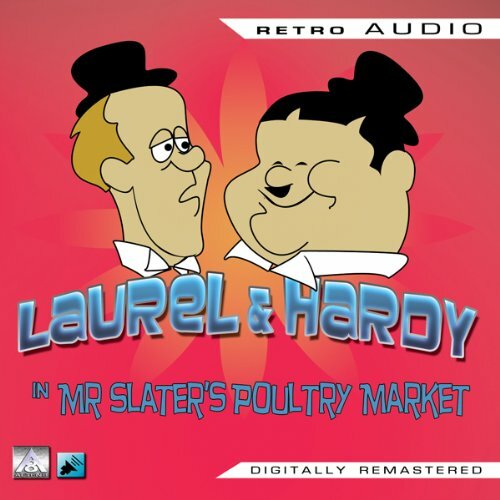 Starring Laurel and Hardy - A classic comedy as Stan and Ollie are sent out to deliver a chicken, but get mistaken for a pair of hired killers!! The chaos ensues as the police pursue the pair in this hilarious blast from the past!! One of the Classic Radio Theatre productions you will want to listen to over and over again! 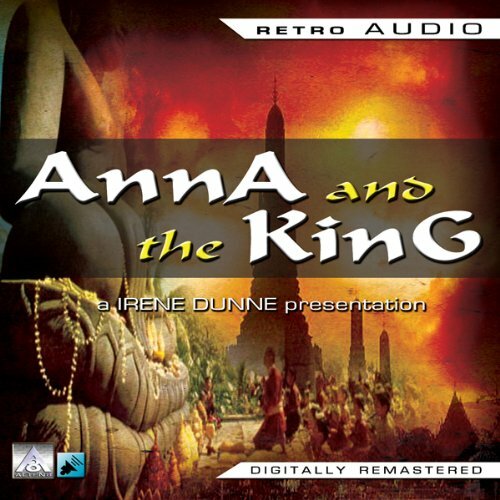 Starring Irene Dunne - This classic radio play portrays the classic story of the English widow Anna Owens who accepts the job of teaching at the royal court of Siam. Upon her arrival the English culture clashes with that of the King in the city of Bangkok, and the story is told of his relationship with her as she becomes his confident and diplomatic adviser, to the horror of his courtiers. One of the classic Radio Theatre Productions you will want to listen to over and over again! 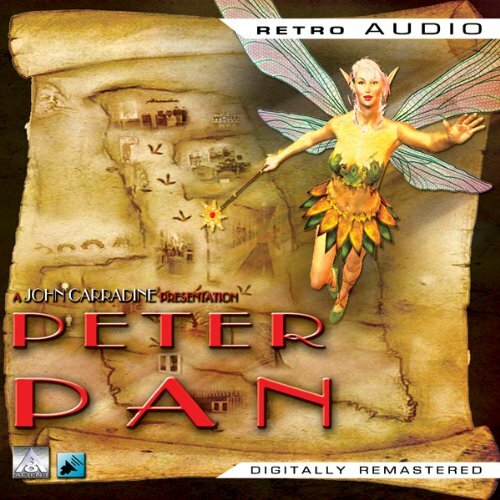 Join Peter Pan, Wendy, and Tinkerbelle the fairy, on this magical, radio play version of the classic novel set in Never, Never Land. Captain Hook and the Crocodile will all try to spoil Peters Treasure Hunt in this magical adventure. One of the classic Radio Theatre Productions you will want to listen to over and over again. 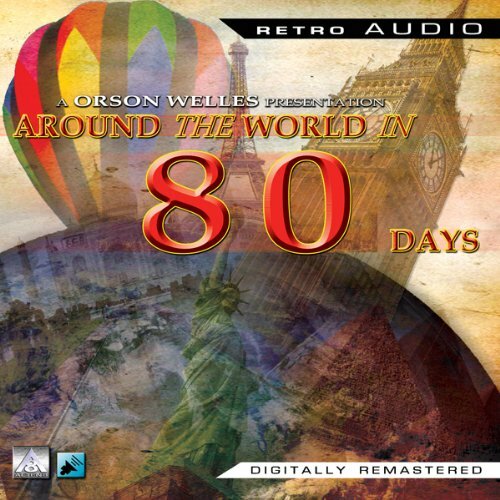 Travel with Phileas Fogg, as he races against the clock to win the bet with his friends to circle the globe with his faithful manservant Passepartout!! Many people try to stop Phileas in his adventure, so listen in and enjoy the fun!! One of the classic Radio Theatre Productions you will want to listen to over and over again! 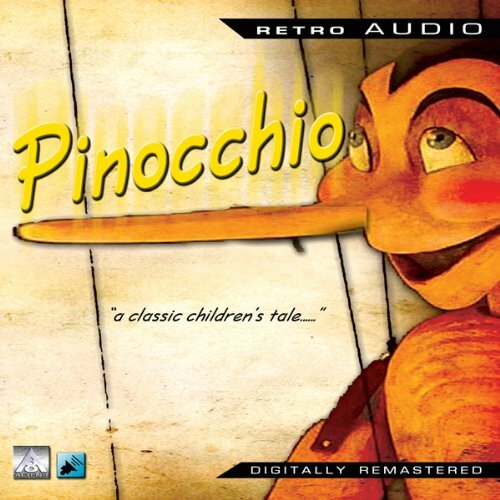 A classic children's tale of the little wooden puppet Pinocchio, who was carved by his loving father Gepeto and who magically came to life!! Follow his magical adventures in the radio audio play. One of the classic Radio Theatre Productions you will want to listen to over and over again!